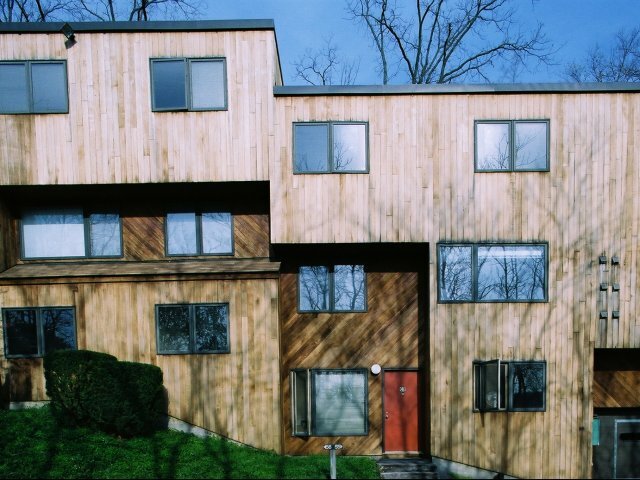 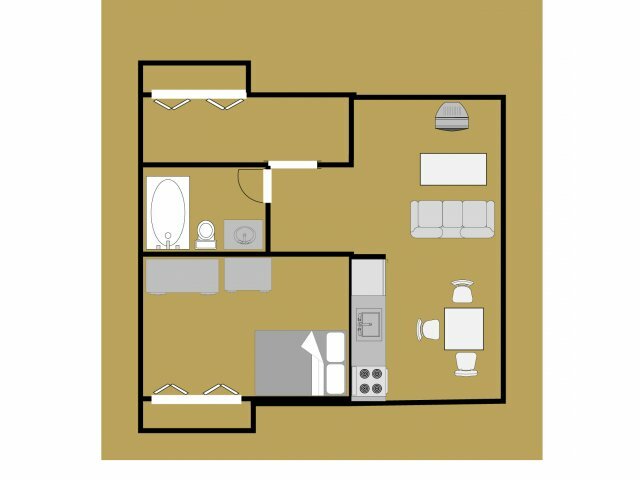 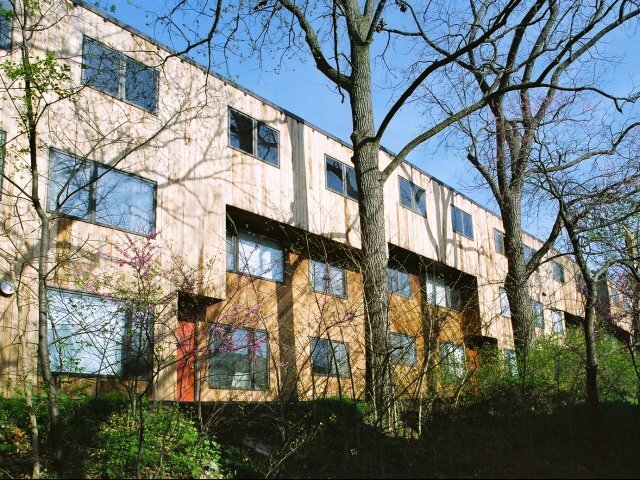 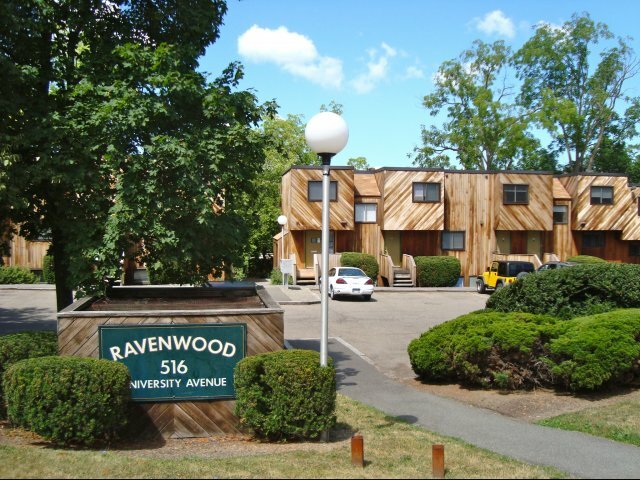 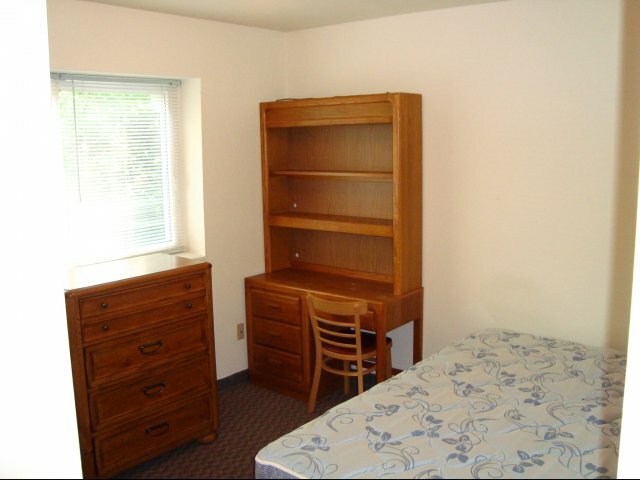 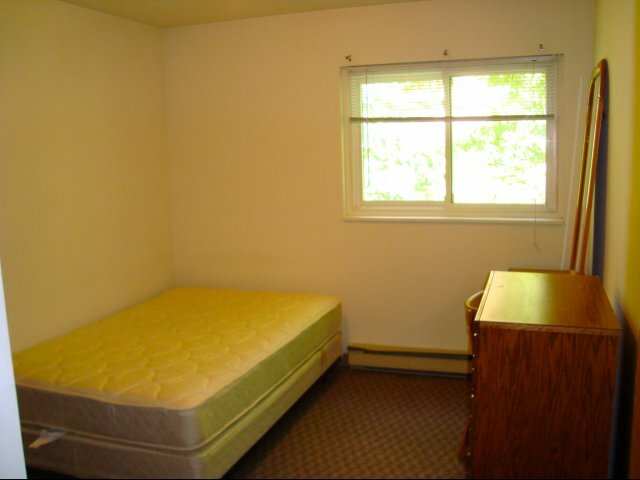 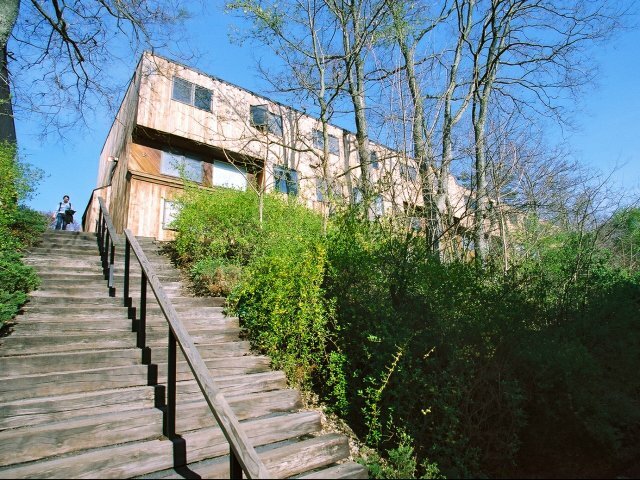 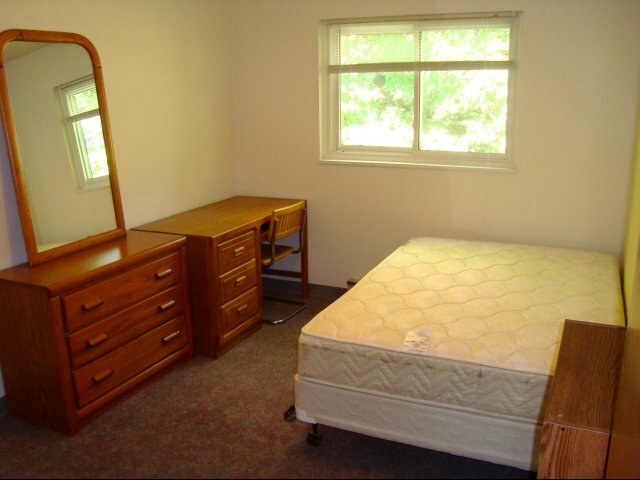 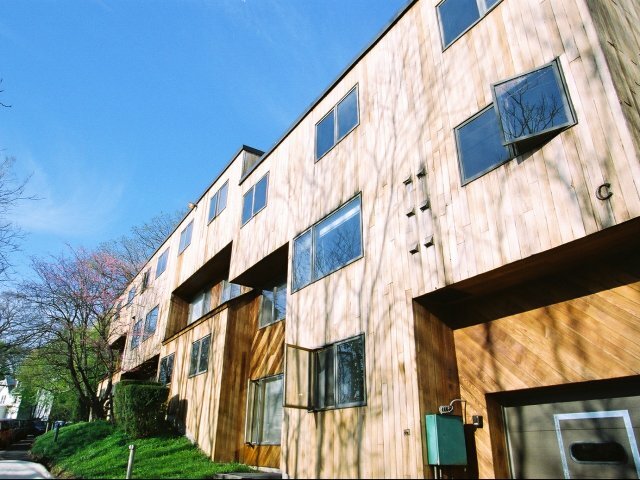 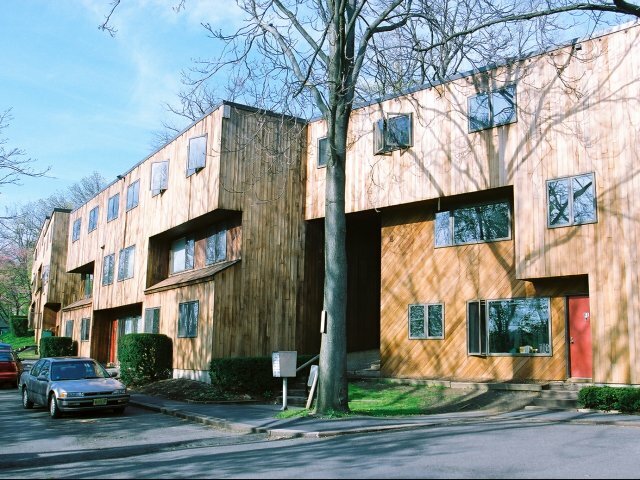 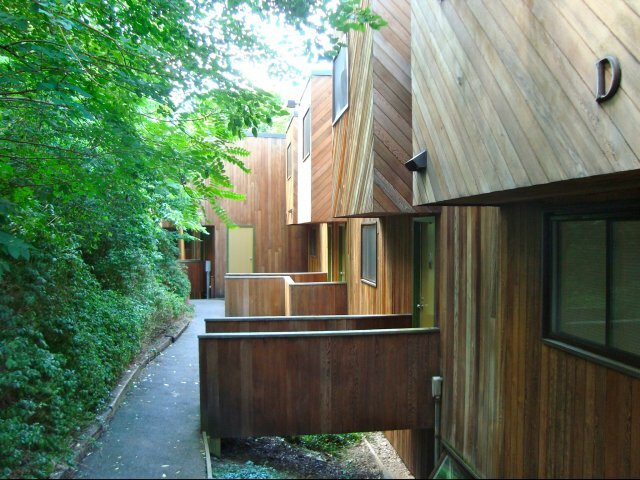 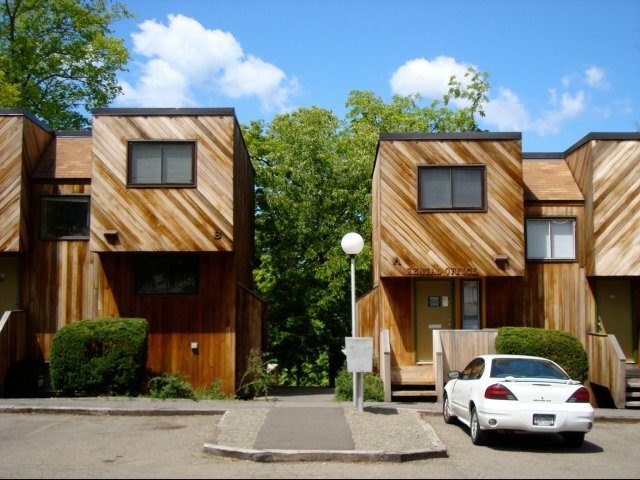 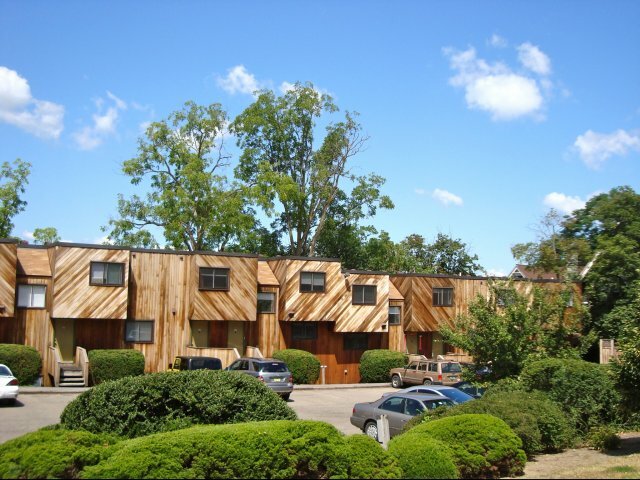 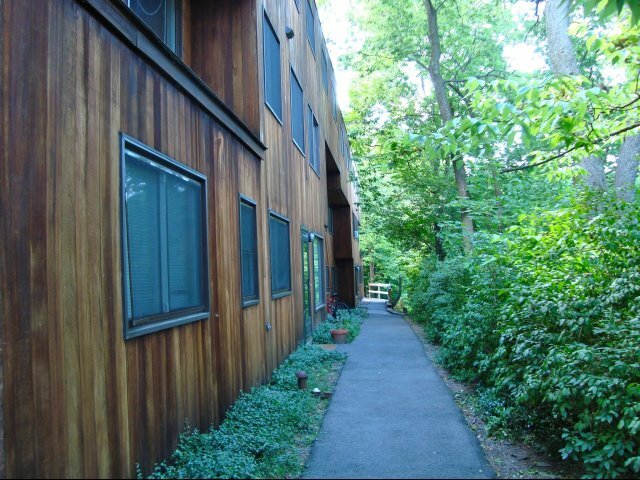 The Ravenwood Apartments are located just 1 block from the edge of Cornell's West Campus. 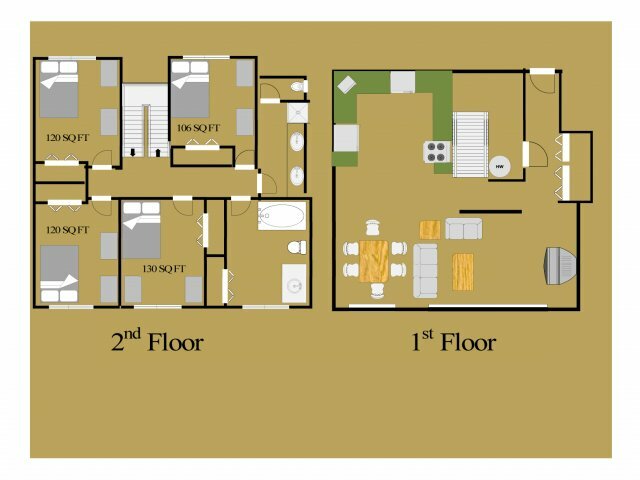 These modern, spacious apartments are fully furnished from the couches, easy chairs and coffee tables in the living rooms to the desks, dressers and single or double beds (your choice) in your bedrooms. 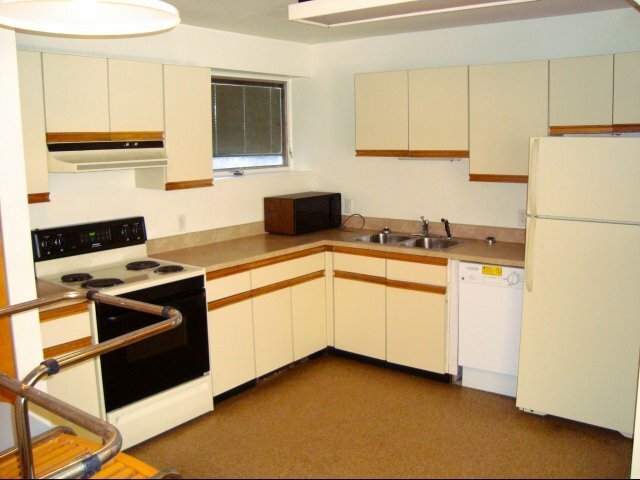 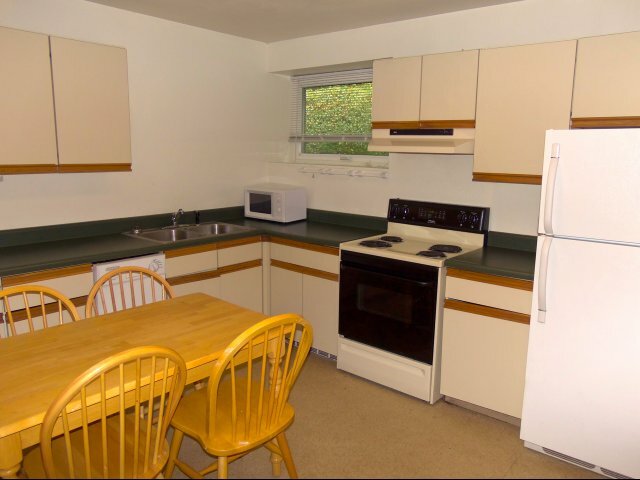 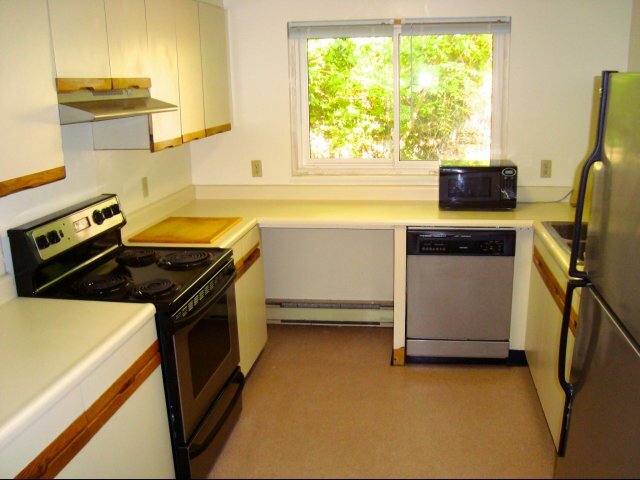 The apartments all have private entrances and are equipped with large kitchens. 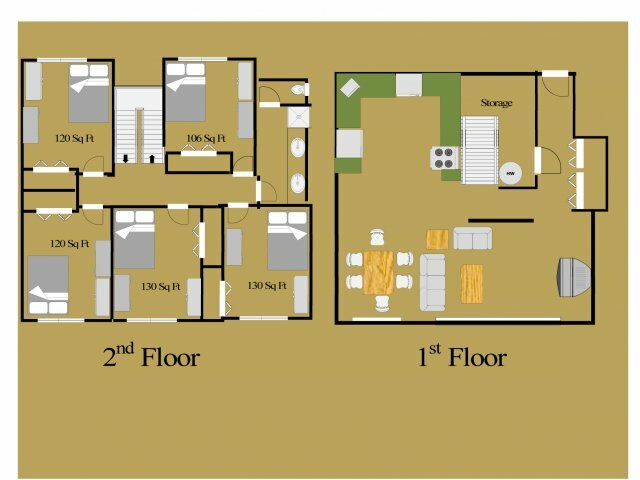 There are 2 well-lit parking lots to fulfill most parking needs. 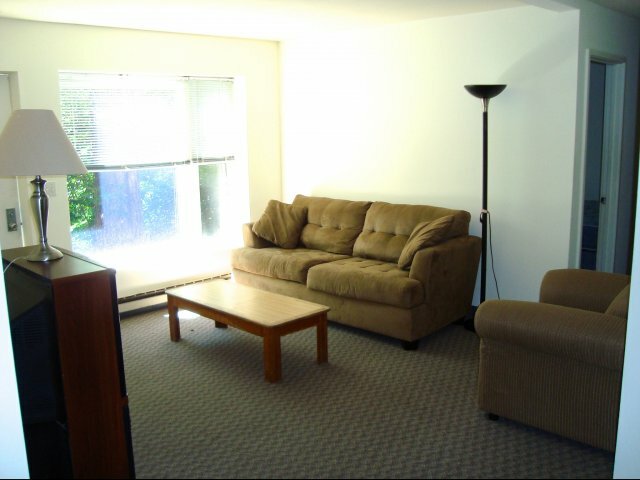 A conveniently located bus stop is right out front on the corner of University Ave. and Lake St. 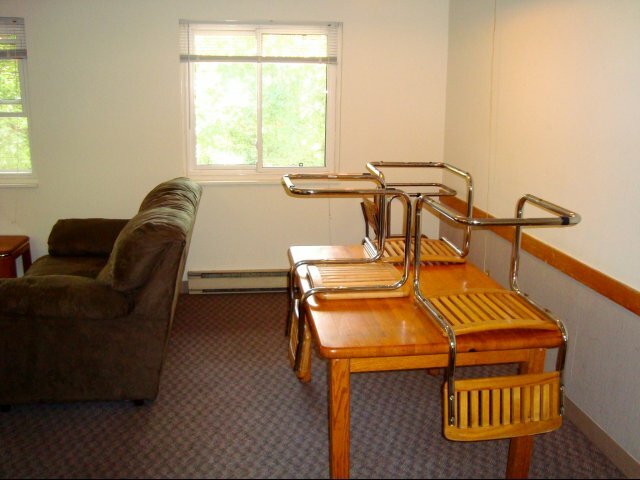 Parking spots are available for $400 per year, or $200 per semester. 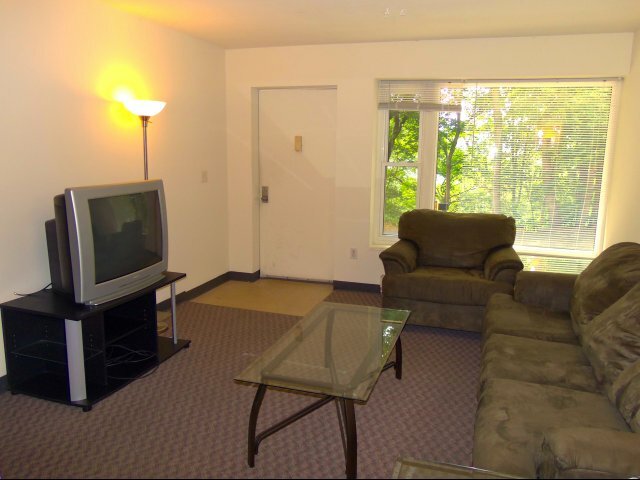 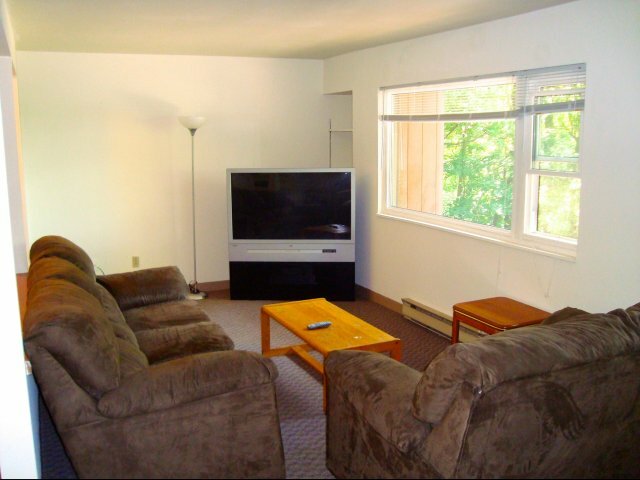 Pets welcome $400 deposit, $250 refundable (some restrictions apply).